Comic book adaptations are the new police procedurals. Every network wants at least one or two on their schedule. It’s no surprise – most comic book to movie adaptions do exceptionally well (apart from Green Lantern and the recent Fantastic 4 reboot) with audiences in the US and around the globe. Who can blame CBS TV execs from wanting a Supergirl slice of the action? Comic book shows come with an array of characters and pre-developed storylines for showrunners to explore, which reduces the risk of a show going off on a tangent story wise. CBS is relatively late to the superhero genre, with The CW, ABC, FOX and NBC all taking a shot at the genre. CBS is known for appealing to an older audience; hence their lineup is consisting mostly by cop shows and old school, multi-camera sitcoms. 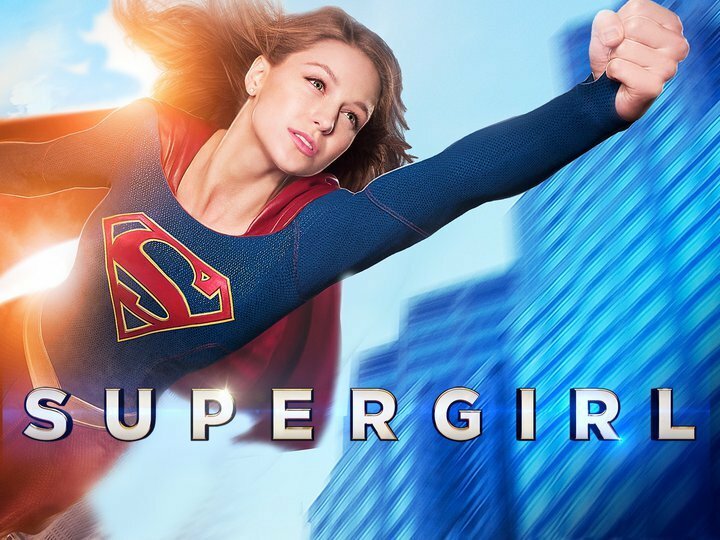 In the ever changing TV landscape which sees viewership decline across genre, CBS are betting big on Supergirl attracting a new, younger and more ‘hip’ audience to tune in (because comic book fans are obviously all of the above). Supergirl is helmed by the same team behind The CW’s Arrow and The Flash which are both critically acclaimed and arguably the only successful comic book superhero adaptation shows on network television at the moment. Developed by Greg Berlanti, Ali Adler and Andre Kreisberg, Supergirl received a huge series commitment in September 2014 which is no surprise regarding the producer’s previous work and also implies how confident CBS are in the project. For those who are unfamiliar with the character, Supergirl is a costumed superhero who is the biological cousin to Superman and one of the last surviving Kryptonians. 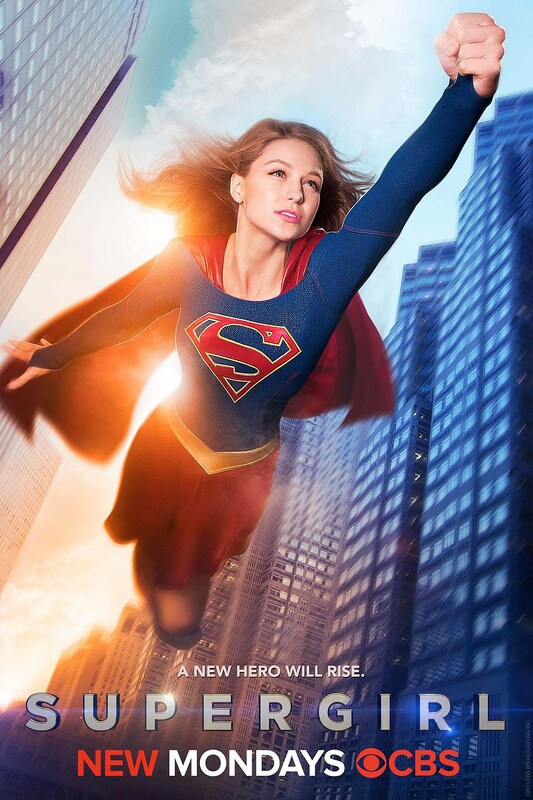 Former Glee star Melissa Benoist plays the title character as Supergirl (Kara Zor-El). In the pilot episode, Benoist portrays Kara as a ditzy, continuously smiley nerd who works as an assistant at a media company. Zara is basically a weaker, more annoying carbon copy of Felicity from Arrow although Benoist is clearly not skilled enough to pull of the tough, quirky and awkward character in the show and her performance soon becomes quite agitating by the half-time mark. The ensemble cast also includes Calista Flockhart as Cat Grant, a copy of a Whilemina type character who is clearly miscast in the role. I am still unsure whether Ms Grant is meant to be a parody of the mean iron fisted lady boss or whether it is a serious character. Jimmy Olsen, a historically white character and love interest for Kara is played by African-American actor Mehcad Brooks. This casting sent some comic book fans into a fury storm. In my opinion, as long as the character itself stays true to the source material, who cares? Grant Gustin certainly isn’t the buff and blonde Barry Allen in the original Flash comic books, but I don’t see anyone complaining. Then there’s Winslow “Winn” Schott”, played by Jeremy Jordan who is the “actual” Felicity of the show. 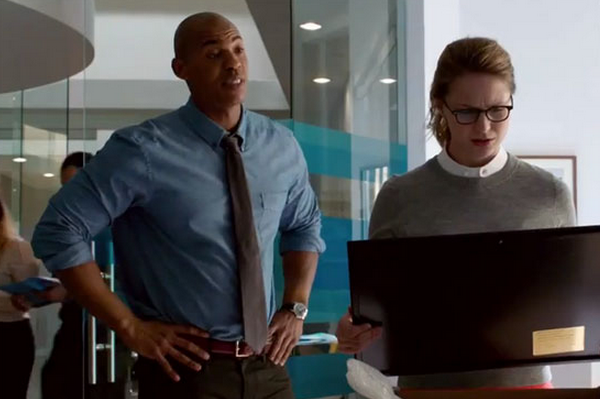 He works as a tech expert at CatCo, manages Kara’s Supergirl career while also being her love interested. There’s a bunch of other characters which are either undeveloped or appear so quickly you hardly have time to make a connection with them. The main problem with Supergirl’s pilot is how fast it moves in order to establish the world. It is hard to form allegiance with Kara. We only do so because we know she’s the hero and not the “bad guy”, not because we have any other reason to like her. As a result of the producers moving at lightning speed, the characters become one dimensional, like Cat Grant the founder of CatCo. She is blonde, mean and likes coffee. That’s all we know about her by the end of the pilot and there happens to be dozens of characters who share the same attributes on television. While Kara is also a one-dimensional, socially awkward, hardworking, smart girl who is torn between two hot guys, has a mean boss and struggles to balances the challenges in her life. Oh, and thanks to several obscure mentions to Superman (who is barely seen but never heard), we know about her family connections which is the only saving grace to the pilot. The most bothersome aspect of Supergirl is the tone. Rather than use the darker, serious tone of Arrow or the lighter tone of The Flash, the showrunners have decided to turn the only show on television featuring a female superhero in the lead role into a sappy rom com. If you tune in after the first ten minutes of the show, you’d be forgiven for thinking you’ve stumbled upon a tacky TV adaptation of The Devil wears Prada (which is by no means a bad film) with a cheesy actress in the role of Anne Hathaway in a dressing up costume. Supergirl has a lot of potential. It’s based on a popular and fairly recognizable comic book character which spawned various villains, allies and storylines for the show’s producers to adapt for television. Supergirl needs to focus on establishing its main characters, changing the tone of the series, and toning down the forced quirkiness of Kara to make her likeable. UPDATE: Well, well, well. Supergirl aired its season finale on Monday after a lacklustre 20-episode season. Despite CBS bosses implying there would be no crossover with The CW's DC series, a Flash/Supergirl crossover aired in March to try and boost Supergirl's ratings to no avail. You know a show is in danger when CBS has to turn to The CW for help. UPDATE 2: As predicted, CBS has cancelled Supergirl. Kara is making her way to The CW next season. 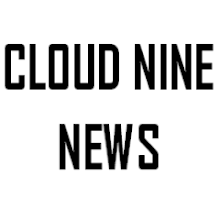 Supergirl's move to The CW next season will probably lead to various budget cuts, cast cuts and possibly an even shorter episodic order. Hopefully the transition will also lead to several changes regarding the tone of the show, as well as the writer's approach to storytelling which is awful in comparison to Arrow and The Flash. UPDATE 3: Superman will be appearing in the first two episodes of Supergirl. Henry Cavill will not be reprising his role and a casting searching is currently under way for an actor to play the TV version of the Man of Steel.